1.) 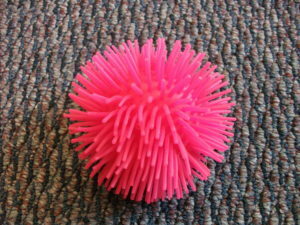 Koosh balls – kids love the tactile input from squeezing and rolling the ball in their hands, and the visual effects are just as beneficial. 2.) 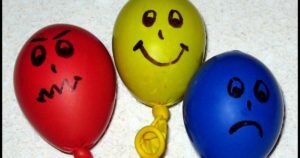 Squeeze balloons – I use a funnel to fill balloons with salt, flour, rice, or some other fun textured item. The balloons are the perfect size to fit nicely into little hands. 3.) 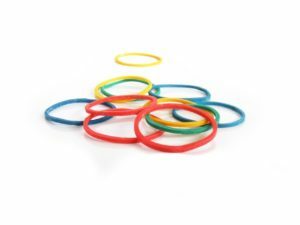 Rubber bands – Rubber bands are great for older children wrapped around wrists or fingers. 4.) 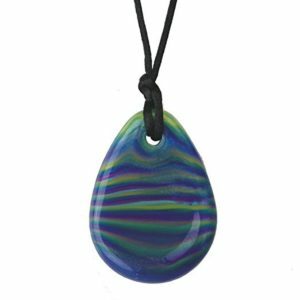 Chewlery – You can find several kinds of chewlery online that is both functional as a fidget and inconspicuous so that your child does not stand out from his friends. 5.) Pen caps! 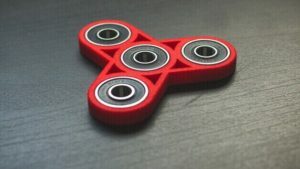 – Whether a fidget is for a child with autism, ADHD, or neither, parents and teachers may be overthinking what they use for their child’s fidget toy. 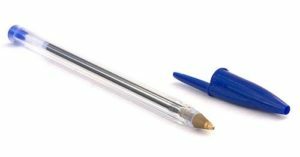 Pen caps were essentially the trendy fidget of my generation in school. You can roll a pen cap, use the end to gently poke yourself, and even chew on a pen cap. We build confidence. We build friendships. We build dreams. Copyright © 2019 Above All Therapy. Powered by WordPress. Theme: Spacious by ThemeGrill.